The OVAL mass flow meter is designed to accurately monitor and measure mass flow of utility gases, such as air and nitrogen, even at extremely low flows (10NL/min). It is ideal for energy saving applications, in being able to accurately detect flows and converts them into an equivalent currency. 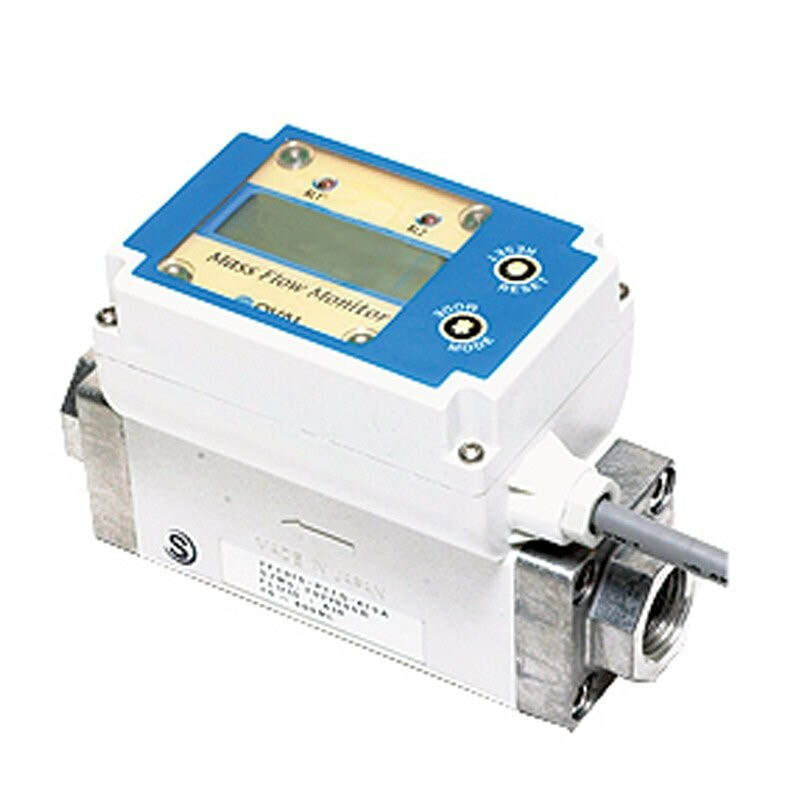 Accurate flow detection that extends to extremely low flow rates makes the OVAL mass flow monitor ideal for monitoring and measurement of leaks, for example from air cylinders, pneumatic equipments, hose connections, etc. Thanks to the thermal dispersion principle of operation to detect mass flow, the OVAL mass flow monitor requires no corrections for temperature and pressure. The OVAL thermal mass meter is designed to accurately monitor and measure mass flow of utility gases, such as air and nitrogen, even at extremely low flows (10NL/min). It is ideal for energy monitoring applications in being able to accurately detect flows and converts them into an equivalent currency.